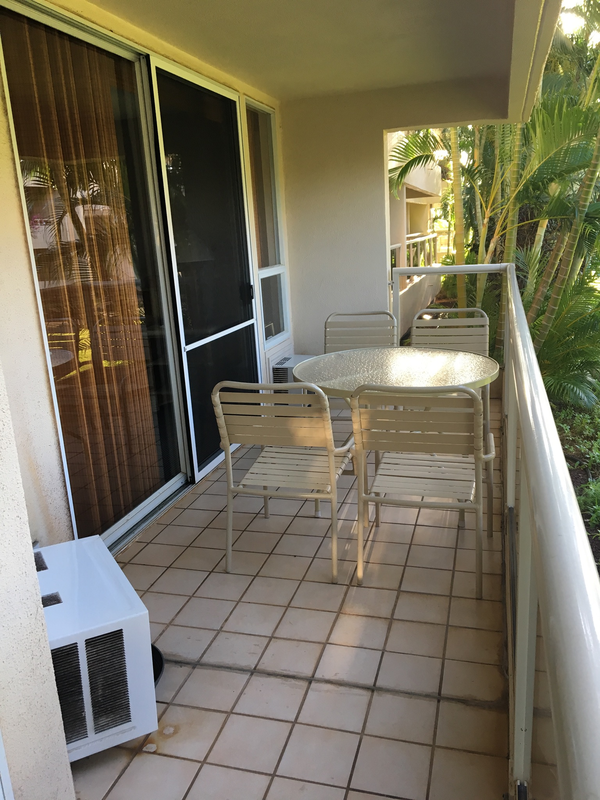 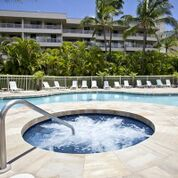 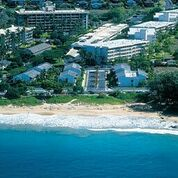 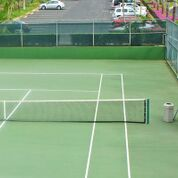 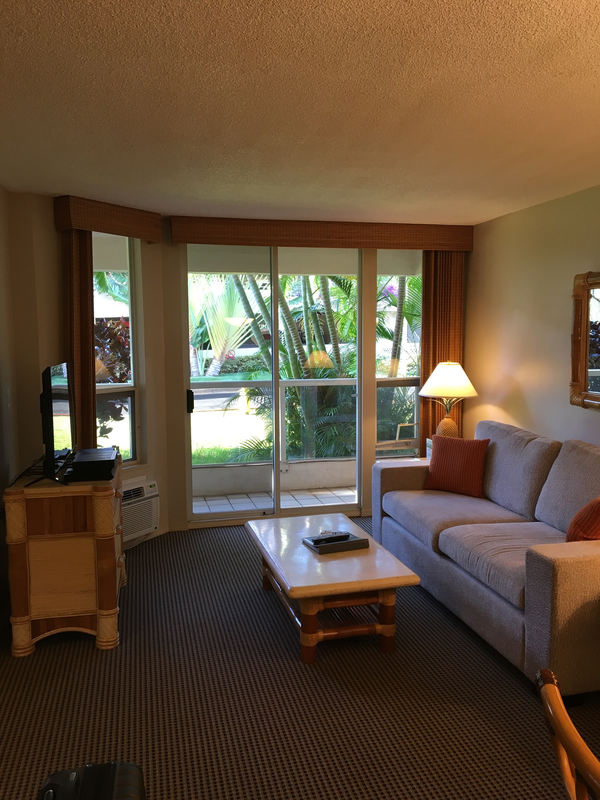 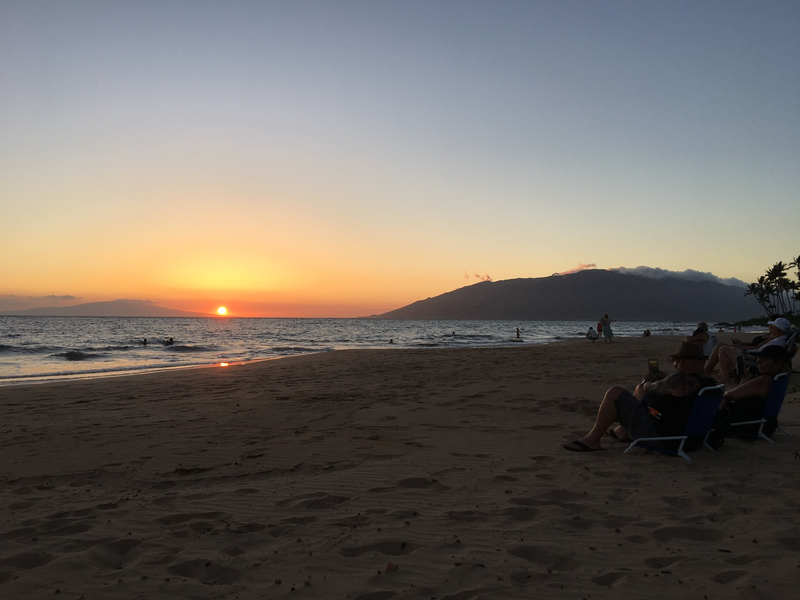 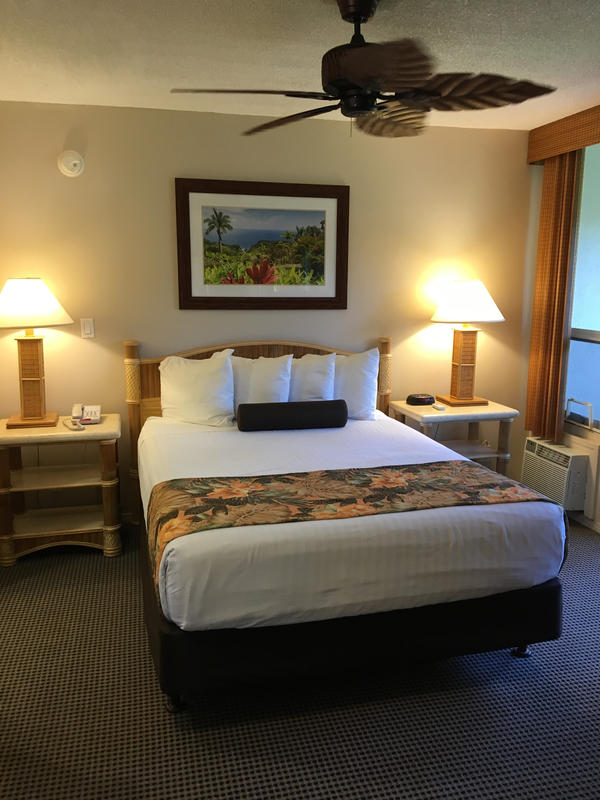 Maui Banyan is located in Kihei on Maui's sunny south coast nearby the golden sands of Kamaole Beach. 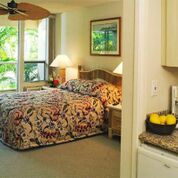 Surrounded by coconut palms, the beautiful West Maui Mountains and the Island of Lanai and Molokai decorate the view. 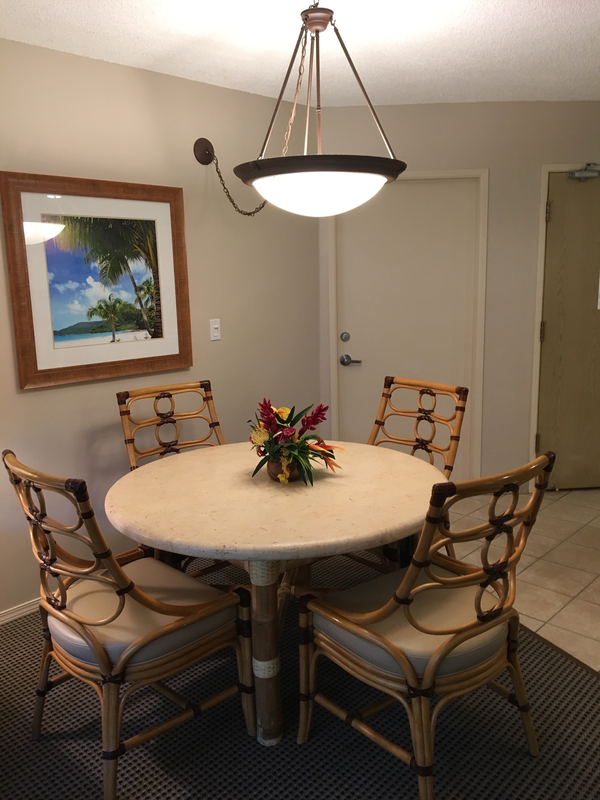 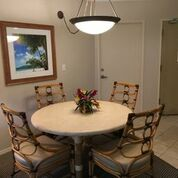 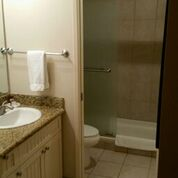 Your vacation suite is decorated with a tropical motif. 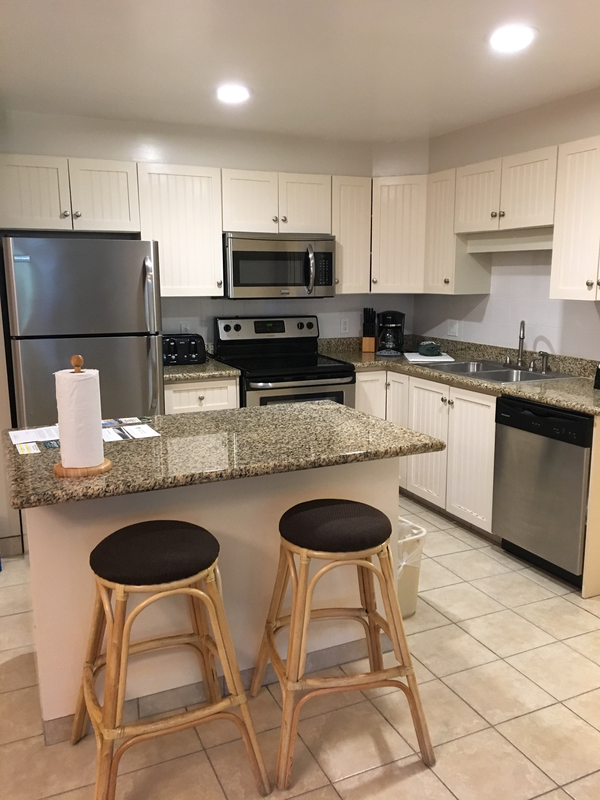 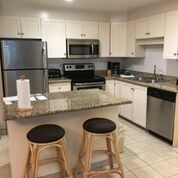 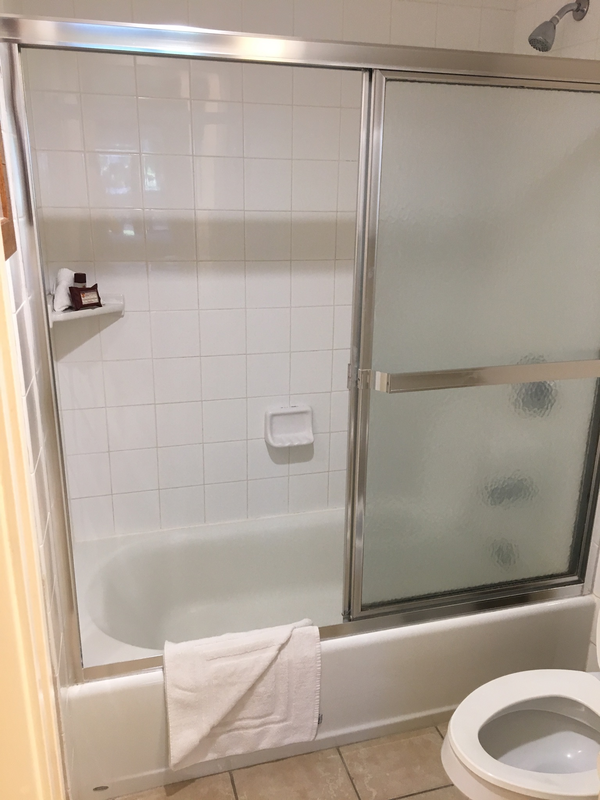 The kitchen is highly functional and features an oven, refrigerator, microwave, cabinet storage and cookware, which provide comfort and convenience for your enjoyment.